Missing from my city of millions? Understanding. 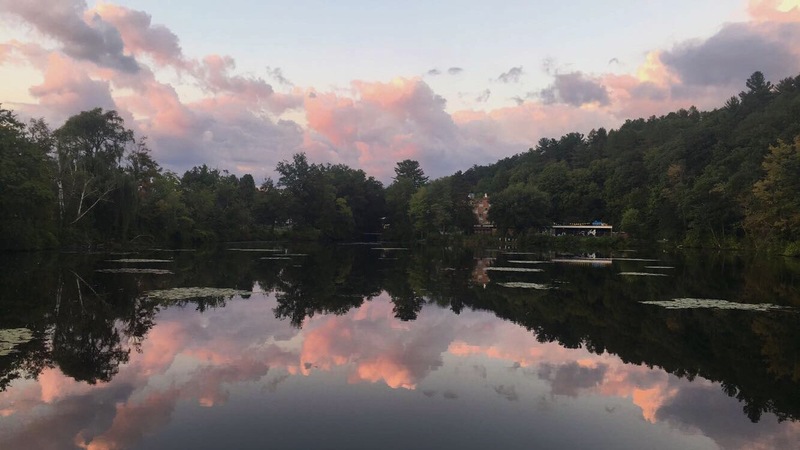 After my first year as a Mount Holyoke student, the thought of being back home for anything longer than 20 days was unsettling. Not because I wasn’t happy to go home, I was. But merely because my first eight months on campus had impacted me much more than I had anticipated. Here’s why. I grew up in one of India’s — and the world’s — highest populated cities: New Delhi. In coming to Mount Holyoke, I was moving from a city of 18.5 million to a community of 2,300 students. I had apprehensions about what living in a small town like South Hadley would be like, and whether I’d be able to adapt. Full disclosure: I love a fast-paced lifestyle. My first few weeks of college were a struggle. I constantly wondered what I was missing out on by being here instead of a big city. Having lived in an overpopulated city my entire life, walking out onto College Street and only seeing a group or two of people standing together was definitely an adjustment. Every time I stepped onto a PVTA bus, a fleeting image of familiar congested Delhi roads — the endless traffic and loud, repeated honking of cars — instantly came to mind. Even though PVTA buses are usually packed with people chattering, they seemed quiet by comparison. A year into my undergraduate experience, I spend a lot more time embracing discoveries than I do making comparisons. 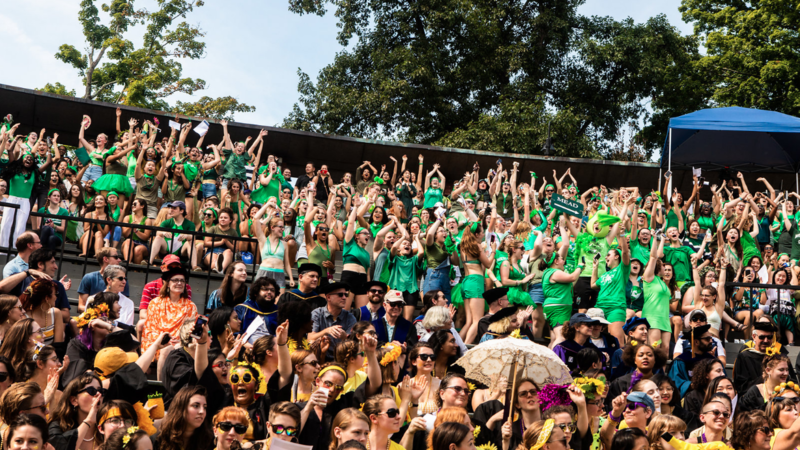 I have found more diversity, autonomy and acceptance among Mount Holyoke’s community of 2,300 members than I had encountered in a city of millions. 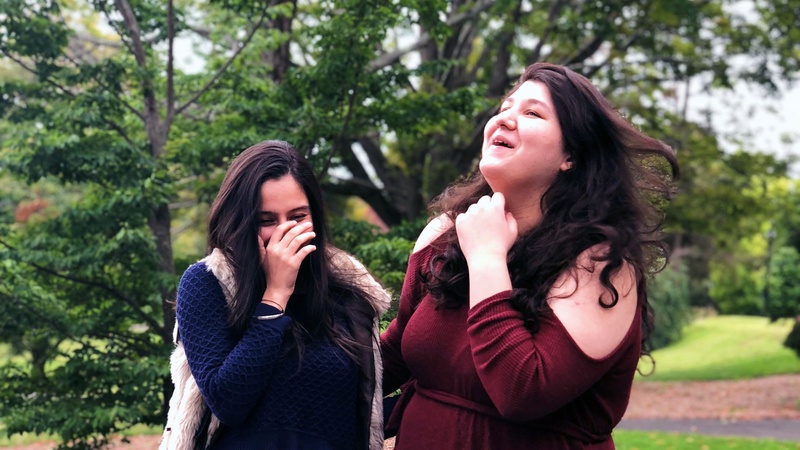 The Mount Holyoke student body is extremely diverse and despite remaining a women’s college, it doesn’t shy away from admitting students of different gender identities and sexual orientations. 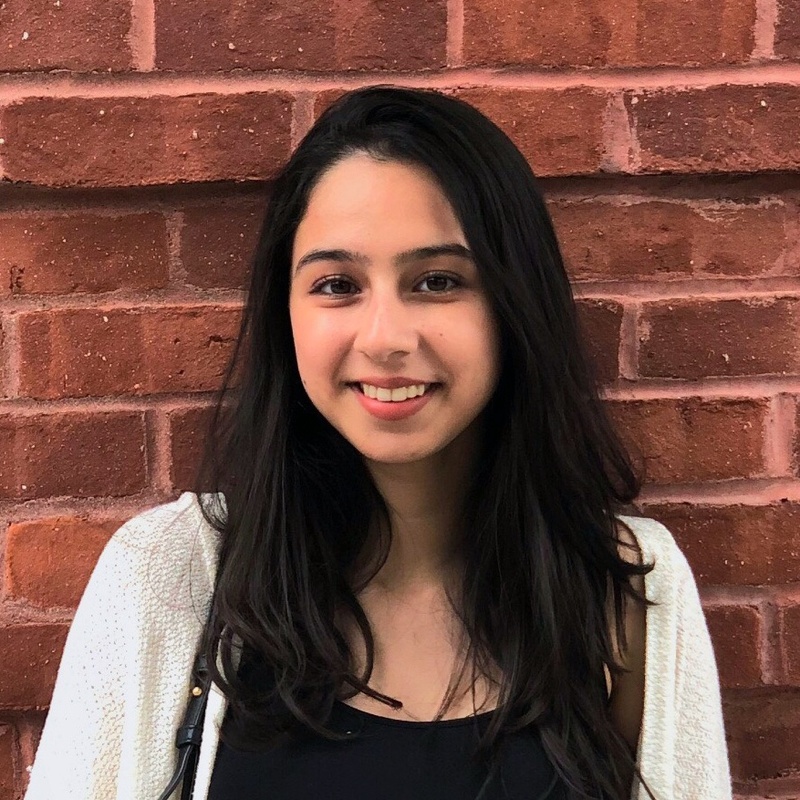 Although I grew up surrounded by a set of fairly open-minded peers and faculty at my school in New Delhi, before Mount Holyoke I had never been exposed to such a visible or thriving LGBTQ community. Or to such a community of women! I remember my first visit as a first-year student to the campus Health Center. As I followed a nurse into a consultation room, my eye was instantly drawn to a note: “Please let us know if your gender pronouns have changed since your last visit.” Although this may seem like a trivial matter to someone who has been part of our College community for long enough, coming from my hometown and culture, such a message would be nearly unheard of. This small experience gave me a powerful sense of comfort and safety: It showed me that each one of us is loved and respected, regardless of our differences. 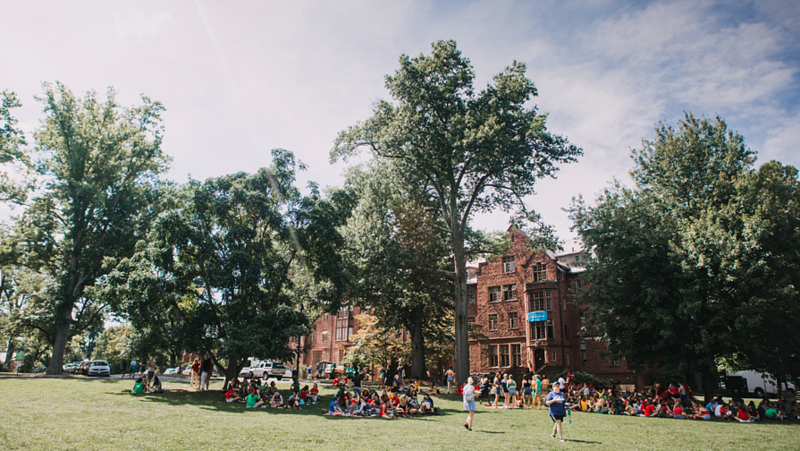 The entire student body at Mount Holyoke is a close-knit community, and contrary to what I expected, having fewer people around you in a suburban setting doesn’t make you feel cut-off or isolated. Instead, you grow closer and really emotionally attached to the place and the people. Mount Holyoke is giving me an opportunity to have experiences that I could rarely receive otherwise. The exposure to big cities is something that many Mount Holyoke graduates will have the chance to encounter in life, whether for jobs or further education. But living in a town like South Hadley, enrolled in an undergraduate program at a women’s college, is something I know that I won’t probably get another chance to do. 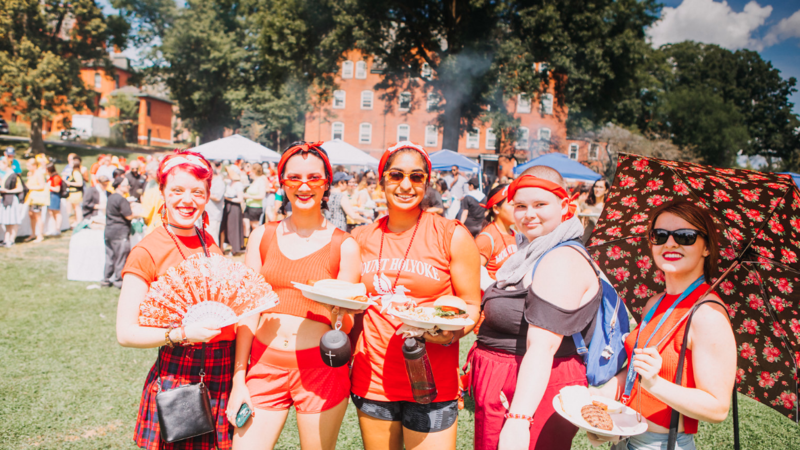 Additionally, with Mount Holyoke comes centuries of traditions and adventures — Convocation, Mountain Day, M&Cs (milk and cookies), Vespers — that are totally tied to this place and this community. 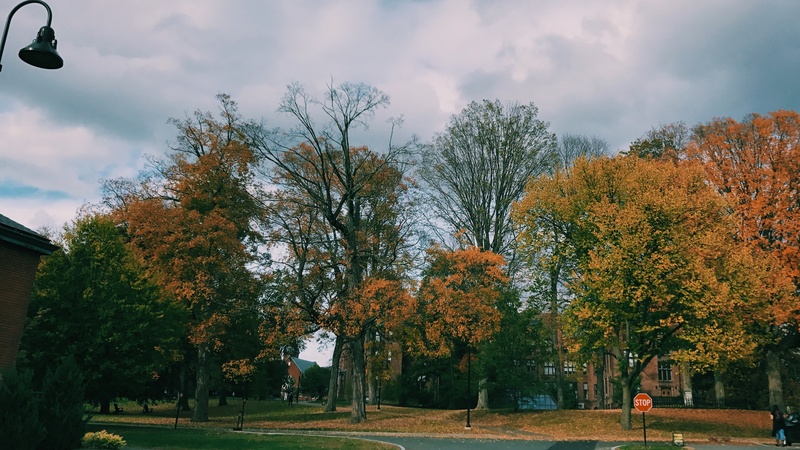 Despite my love for a fast-paced lifestyle, and the attachment I have for my home and city, Mount Holyoke College is providing me with an ideal amalgamation: The student life and work culture have a speedy tempo, but at the same time they maintain a calming and supportive vibe. It’s an environment where one can genuinely build relationships with others and build a truer sense of self.